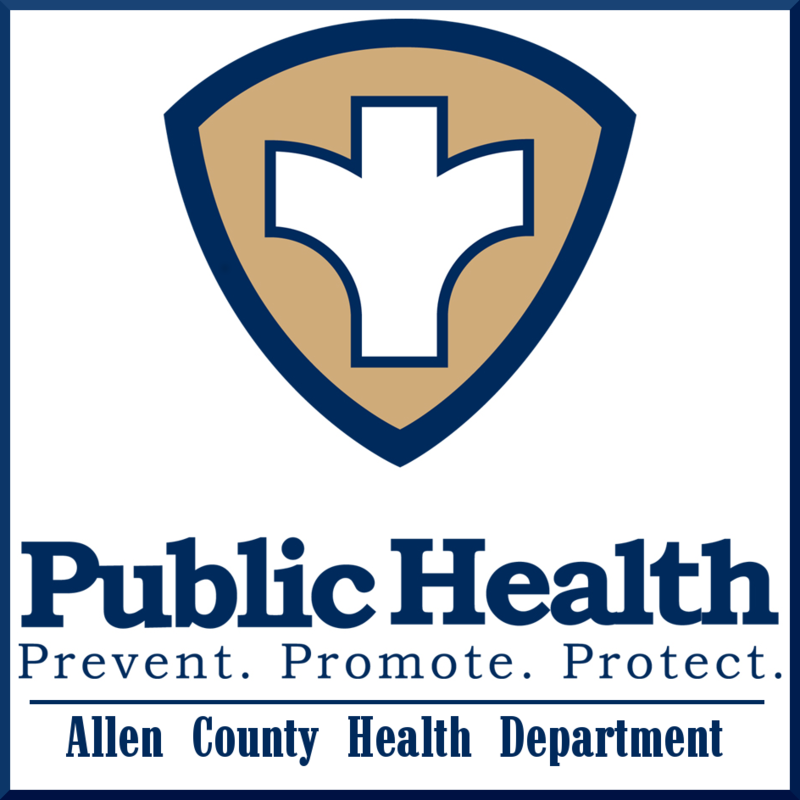 The Allen County Health Department utilizes this curriculum for our Quit Smoking program. For information on attending a course, please call 270-237-4423. Your life may depend on it. Ask for Annette Hartson, RN. As part of this program, patches are provided at a cost of $10.00 per week, and this money is reimbursed to you at the end of the 12 week program if you complete SMOKE FREE. Call for details on the next class's start date. 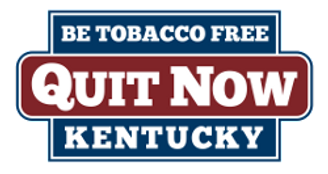 A Statewide support line to help those who want to quit smoking, dipping, or want information about second hand smoke. Your Family - Live a healthier, longer life and watch your family grow. They need you. 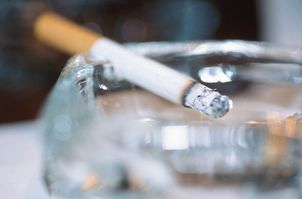 Your Health - Tobacco use causes cancer, heart disease, chronic bronchitis, emphysema and asthma attacks - to name a few. Children's Health- SIDS, ear infections, asthma, & bronchitis. 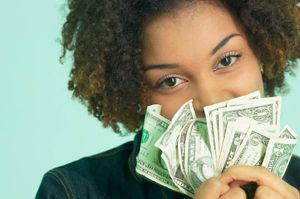 The Cost - The average smoker spends $500.00 to 3,000 a year on cigarettes. It's costly in more ways than one. Health insurance premiums are also considerably higher for smokers than non-smokers. Did you know that after you quit smoking...? within 20 minutes - your blood pressure and pulse rate decrease. 1-9 months - coughing, sinus congestion, fatigue and shortness of breath decrease. within 1 year - the likelihood of a heart attack is cut in half.